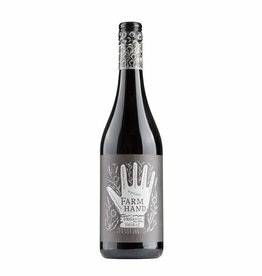 The organically produced Chardonnay from Farm Hands grows in Riverlands Monach Valley. Modern wine making emphasizes the fruit, the wine is harvested in the early morning, so that the freshness is preserved and not aged in oak barrels to retain the fruity character. 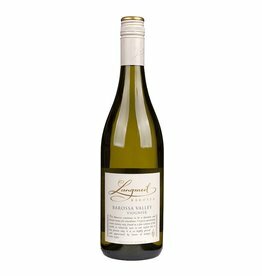 It has a creamy juiciness and is very clear in the aromas, which are reminiscent of citrus fruits, bananas and peach. A very good wine for little money.